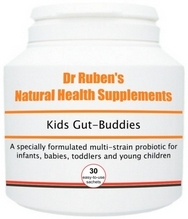 Good gut bacteria for your little ones! Anyone with a baby, toddler or young child will be used to dealing with the coughs, colds, snuffles and tummy upsets that can accompany starting or returning to playgroups or pre-school, when germs and viruses can be widespread. 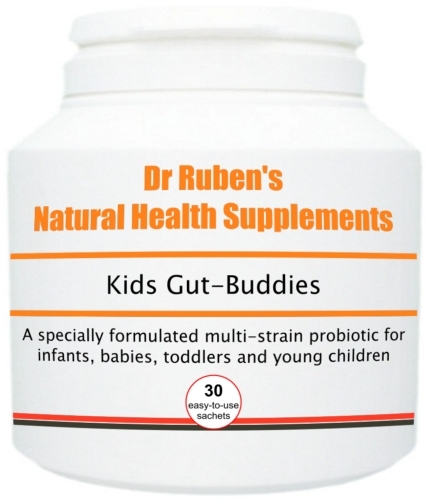 What's more, children are particularly susceptible to disruptions to the delicate balance of good and bad bacteria in their tummies. for healthy levels of intestinal flora, e.g. following a course of antibiotics or a digestive upset. Contains traces of soya. Also contains traces of milk at a level that would not affect lactose intolerance sufferers.